She cleaned your diapers, packed your lunches, helped you with homework, and gave you important life advice. She’s your mother. This year, Mother’s Day is on May 13. If you haven’t thought of any gift ideas yet, don’t fret – South Edmonton Common is here to help! We have several gift ideas for you as you plan the perfect day for your one and only mom. Take your mom to EvelineCharles in South Edmonton Common, an oasis away from the hustle and bustle. A premium hair salon and beauty spa, EvelineCharles offers a range of treatments including waxing, microblading, massage, and their BeautyMD program. This Mother’s Day, purchase a $135 gift card to EvelineCharles and receive a 3-ounce Joy Body Lotion along with a 3-ounce Joy Body Wash ($24 retail value) for free! 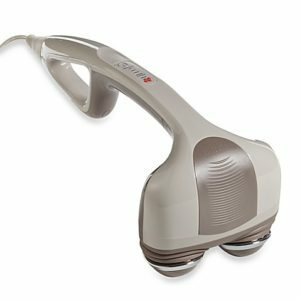 Recreate the massage experience at home with help from the HoMedics Percussion Action Handheld Massager with Heat from Bed Bath & Beyond in South Edmonton Common. The massager features dual pivoting heads with variable speed control so your mom can experience a superior massage tailored to her needs. Being at home can be hectic for moms, but it doesn’t have to be with the Lotus Ultrasonic Diffuser from Indigo in South Edmonton Common. Take a deep breathe, and relax with the soothing scents released by this diffuser. You can diffuse water with essential oils or aroma blends to release a fine cooling mist without the heat that can damage essential oils. 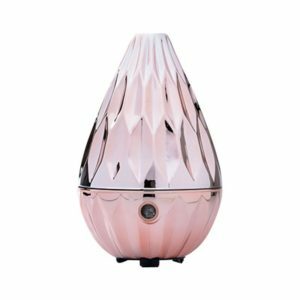 The diffuser is available in rose gold or white. 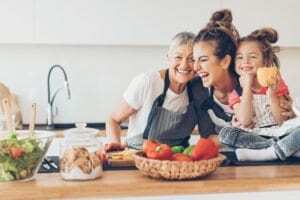 What do you have planned for Mother’s Day this year? Let us know on our Twitter!